If you are familiar with many legends of different peoples, you will want to try The Magic Flute free slot play no download designed by the Novomatic company. This nice video slot based on some ancient legend has 5 reels and 9 paylines as well as 1 bonus round. The game jackpot is 9 000 credits. 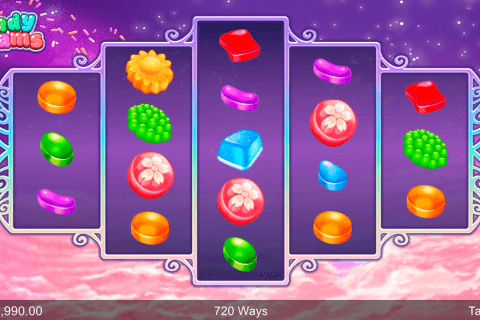 Fairytale stories are the perfect source of themes for free slot video games and their characters bring luck to millions of gamblers. 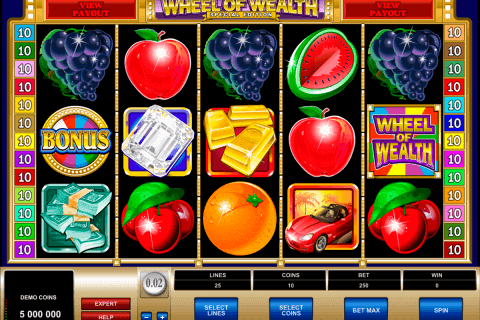 The Magic Flute slot belongs to such games, which are based on very interesting fantastic stories. 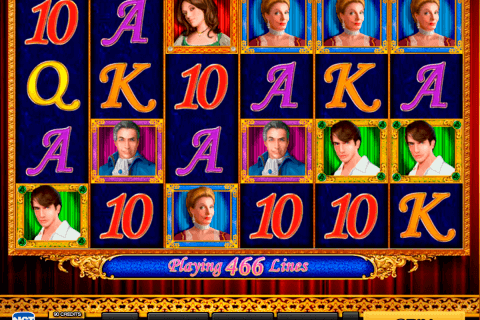 The Wild symbol of this casino game is the image of the Dark-Haired Girl. Its functions are well-known for many gamblers and in this game the Wild symbol can complete winning combination, but cannot substitute only for Scatter icons. The image of the Flute is the Scatter symbol, which will bring you good payouts. In addition to this, the Flute Scatter icon is the key to the slot free spin feature. Get three or more of Flute symbols on the screen and play 15 free spins with the 3x multiplier. 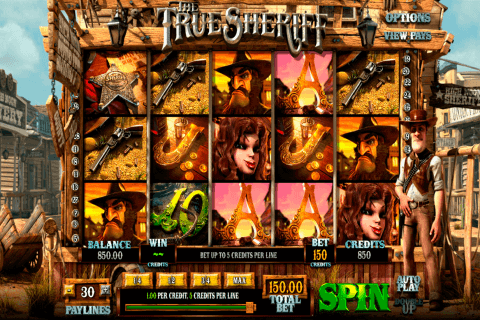 Lucky online gamblers can prolong this bonus game after collecting three more Flute Scatters during free spins. The Magic Flute slot is one of those Novomatic free slots games online, which can catch your attention for hours. During the play of this game your task will be to save the princess from the evil magician with the help of brave friends and the flute. So, its reels symbols are the flute, the magician, the prince, the princess, the dark-haired girl, the man and the girl I colourful clothes and A to 9 card symbols. Start your unusual travel with The Magic Flute slot from Novomatic in real money online casinos or prepare yourself for fantastic things in its free mode.